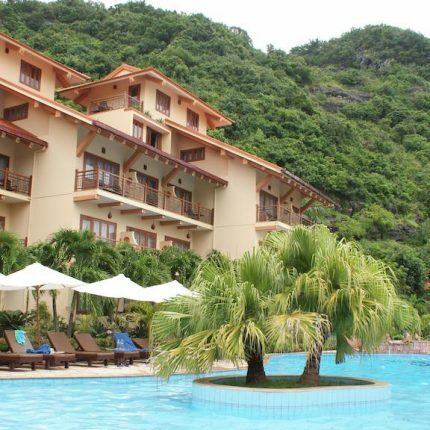 Address: Cat Co 3 Beach, Cat Ba Island, Cat Ba, Vietnam. 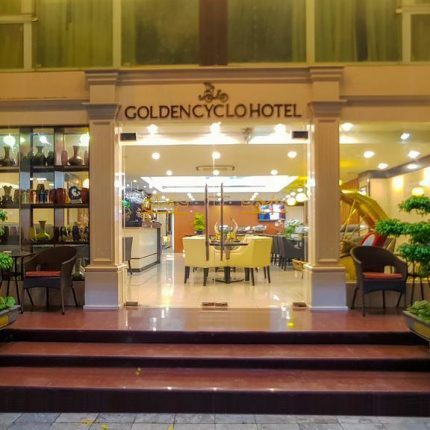 Address: 25- 27 Ngo Tram Street, Hang Bong Ward, Hoan Kiem District, Hanoi. 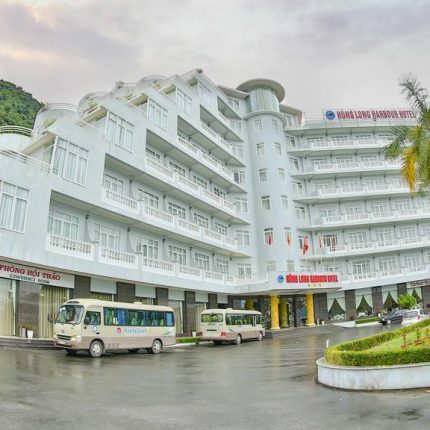 Address: Ha Long Street, Bai Chay Ward, Ha Long, Vietnam. 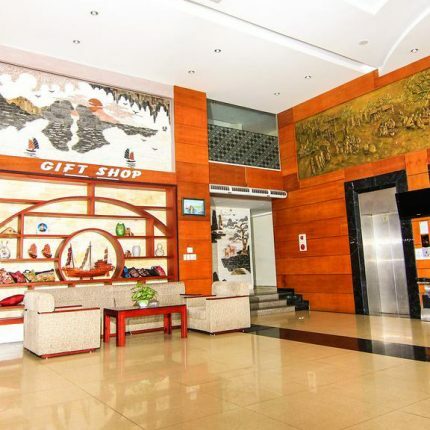 Address: 268, 1-4 Str, Cat Ba Town, Hai Phong, Vietnam. 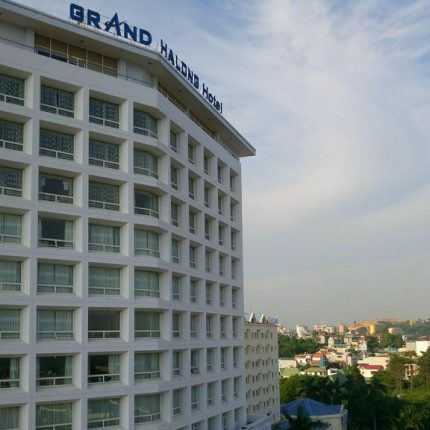 Address: 1A, Nghi Tam, Tay Ho, Hanoi, VN. 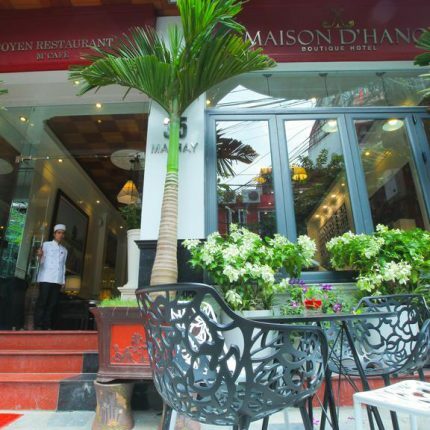 Address: 35-37 Ma May, Quan Hoan Kiem, Hà Nội, Việt Nam. 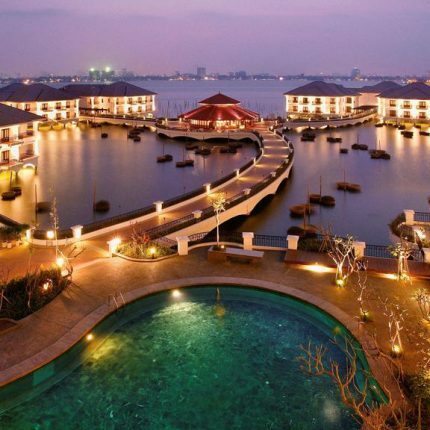 Address: 219 , Road ¼, Cat Ba, Hai Phong, Vietnam. 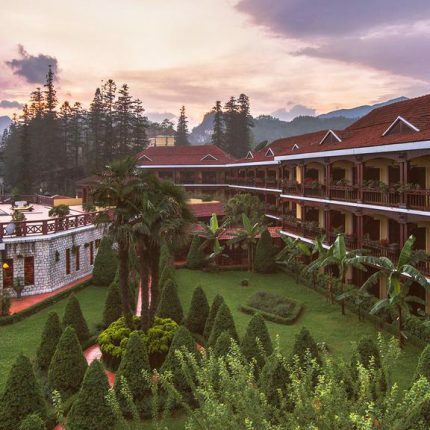 Address: Sapa District, Lao Cai Province, Sa Pa, Vietnam.